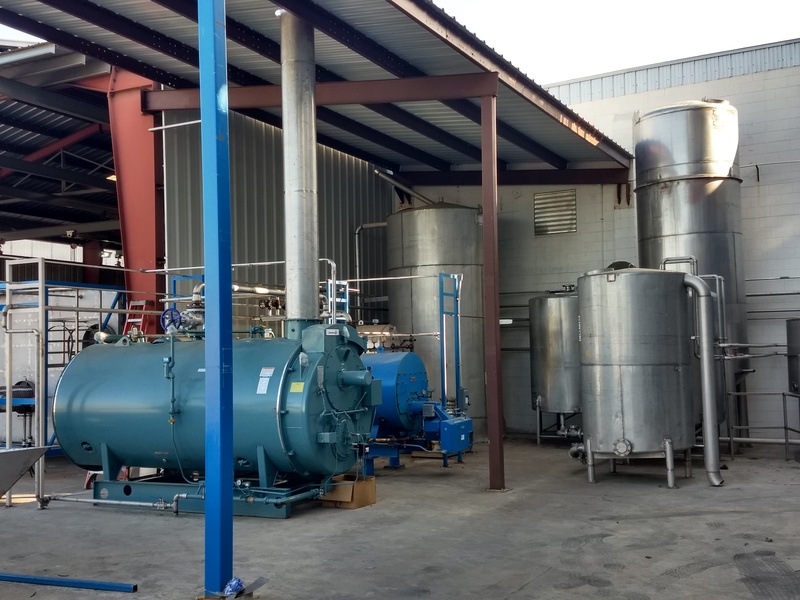 Pilot Plant Evaporators - Cook Manufacturing Group, Inc. Contact Us for your testing needs. Minimum 2500 gallons/9500 liters of material required for testing. 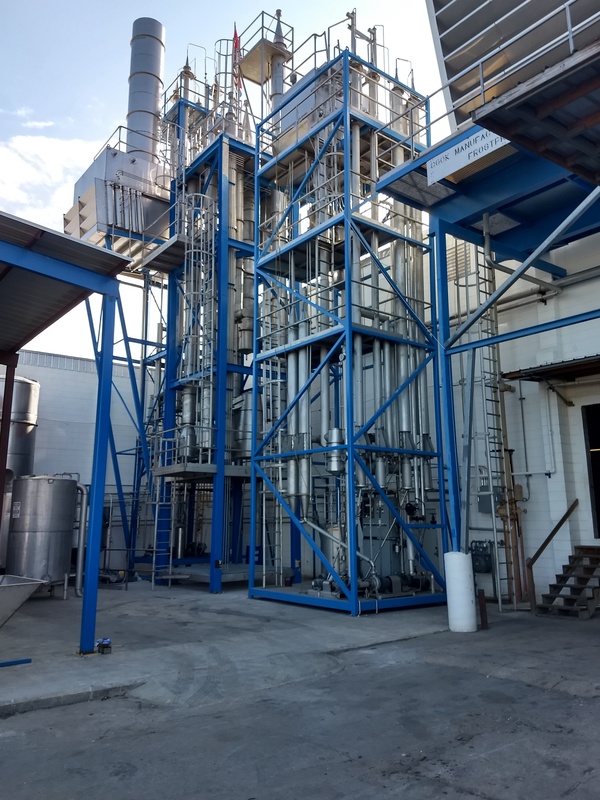 Cook Manufacturing now has pilot plant evaporators set up at our facility in Frostproof, FL to provide full testing capability for your product, as well as demonstrating the features and benefits of a Cook T.A.S.T.E. evaporator.